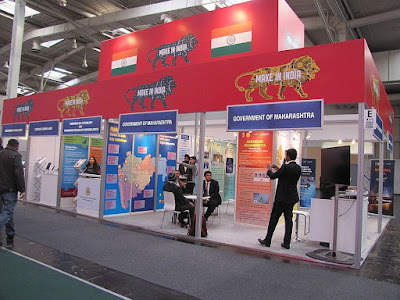 Hannover Milano Fairs India Pvt Ltd (HMFI), has kick started the 3rd edition of their leading trade fair, CeBIT India 2016 at Bangalore International Exhibition Centre (BIEC) in Bengaluru, India. The theme for this year is - Discover the Business of Technology Innovation! See how collaborative disruption is changing tomorrow’s innovation. The show saw a conglomeration of global and domestic exhibitors, consultants, business experts and key government officials on one platform to explore latest technologies and new products. Day one’s sessions at the CeBIT Global Conferences consisted of speakerships and discussions on opportunities afforded by a Digitization with a generous amount of focus on collaborative disruption and technological innovation. CeBIT this year had participation from 400 brands |191 exhibitors | 70 speakers | 2 stages held over three days. The inaugural ceremony of CeBIT India was honored by eminent guests, Prof. Dinesh Singh, Ex. Vice Chancellor, Delhi University along with Hrishikesh Nair CEO Technopark & Infopark State Government of Kerala. Prof . Dinesh Singh who gave the opening keynote on ‘Collaborative Disruptions in creating future ready workforce in India’. He emphasized that India is moving at a rapid pace of digitization with fast evolving social and digital tools. Digital disruption of work and workforces are continuously evolving by breaking down traditional boundaries, enriching and augmenting human capability and creating work opportunities. “Over the years CeBit has been at the cutting edge of revolutionary ideas. There are few things that push the boundaries of innovation as much as the TeamIndus Moon Mission.. We are delighted to be part of CeBIT this year and to take everyone on board our exciting journey to the Moon” added Dilip Chabria – Jedi Master, Business Development, TeamIndus. The occasion also marked the launch of the IoT Hackathon, a 24 hour hackathon for developers, programmers and coders to find and develop solutions in the space of Social Innovation; Internet of Things; Cloud; Mobile and 4G and Virtual Reality. The hackathon will serve as a platform for knowledge sharing and networking. CeBIT India along with Intel, Bosh and VentureSity, Digital Ocean, Reliance Jio is jointly organizing the IoT Hackathon for promoting the developer community. This 24 hour affair will give encouragement to the participants as they showcase new technologies to the honchos of the industry. 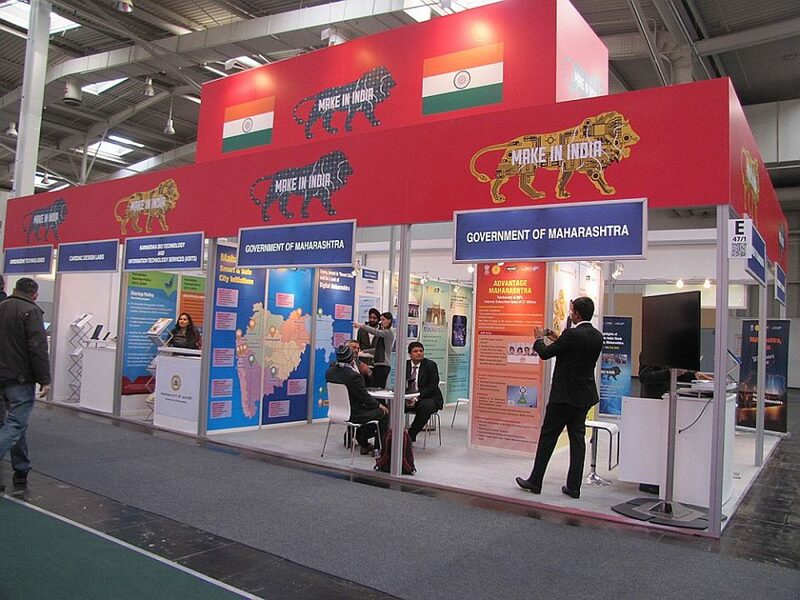 CeBIT India in its third edition, have received unswerving support from the trade bodies as STPI reiterates its association for digital inclusion of upcountry locations, along with Ministry of Electronics and Information Technology, MeITY (formerly known as DeITY). This association will identify top 100 MSMEs in driving growth of the Indian manufacturing and ESDM sector, and enabling the Indian Government’s focus on digitalized economy.